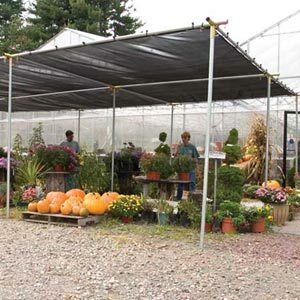 Keep your plants and animals safe for direct sunlight. We offer various levels of shading to meet the needs of every application. 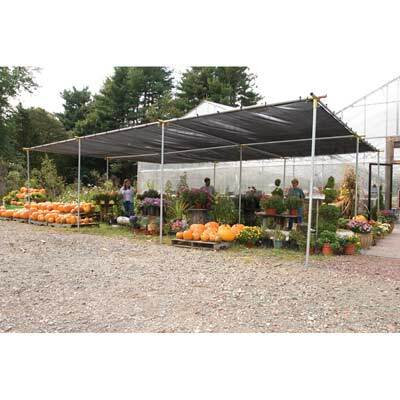 Our shade houses also offer you relief from the hot summer sun.